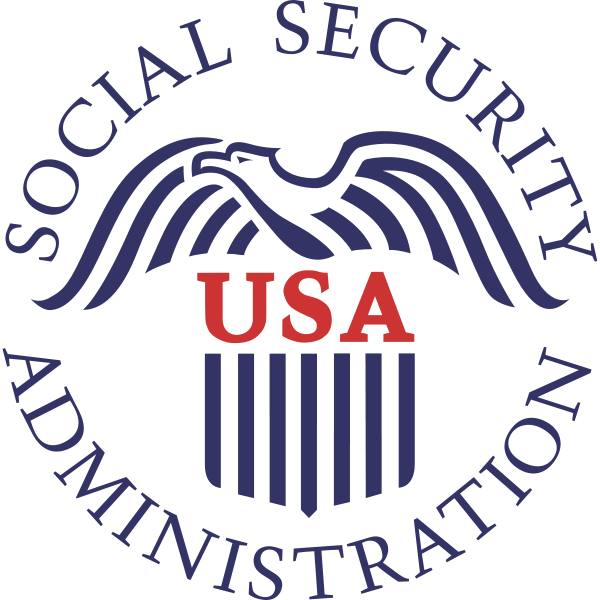 Of all the issues concerning the potential reforms of Social Security, nothing is as controversial as the topic of privatization. The mere mention of it will likely spark a fierce debate from people of all walks of life and political persuasions. The history and issues of privatization are much more extensive than can be covered in this short post. If you want an in-depth discussion of the issues, read this Wikipedia article. For a quick synopsis, check out this side-by-side comparison on procon.org. President Bush made a push for privatization in his 2005 and 2006 State of the Union addresses, but Congress showed little interest in tackling this issue. Given that President Obama is strongly opposed to this concept, there has been little discussion of the matter in the past 18 months. The debate over the future of Social Security will continue, and as the pressure for reform mounts, expect privatization to be part of the discussion, even if it doesn’t become part of the solution. It may be a good thing that a portion of everyone’s retirement benefits remain fixed and secure. As most retirement and pension accounts have been battered over the past couple of years, the lure of placing more money in the stock market has lost some of its luster. However, when you consider that the projected rate of return for people born after 1965 is less than 2%, you can understand why people want a greater level of control and rate of return. Many Gen X’ers and Millennials doubt they will ever get back what they paid into the system, let alone receive a rate of return. One of the greatest barriers to privatization is dealing with the short-term deficits that would occur in trying to pay current Social Security recipients. When Social Security is referred to as a huge Ponzi scheme, advocates quickly point out that Social Security is a pay-as-you-go system. Since current tax collections are paying present benefits, there would be a huge deficit if taxes were re-directed into private accounts and invested outside of Social Security. Given the number of Baby Boomers set to retire in the next 10-20 years, I doubt the government could raise the revenue necessary to meet this obligation without retaining current Social Security taxes. A primary purpose for enacting Social Security in the 1930’s was to help provide a basic retirement benefit for elderly people who were suffering through the Great Depression. They either had no pension plan or were wiped out when the stock market crashed. Allowing for complete privatization with self-directed accounts would be an abandonment of the original purpose of Social Security and risk having another group of retirees with no money. You may feel like you are a savvy enough investor to take on such a risk, but the failures of the past 2-3 years should prove that anyone is at risk. Many unsophisticated financial consumers got burned with subprime and option ARM mortgages. At the same time, veteran Wall Street traders lost big too, which proves that everyone is susceptible to massive investment losses. Unlike the other three reform options (raising the retirement age, reducing benefits and raising taxes), I’m not going to proffer an opinion on privatization… at least not yet. I want to discuss reforms to the perceptions and politics first. After that, I’ll tell you what I think about privatization.